NEW YORK (WABC) -- New York City officials will be expanding the Citi Bike program in advance of the 15-month L train shutdown. The plan calls for adding bikes and docks in Manhattan, as well as in Williamsburg, Brooklyn starting next spring. 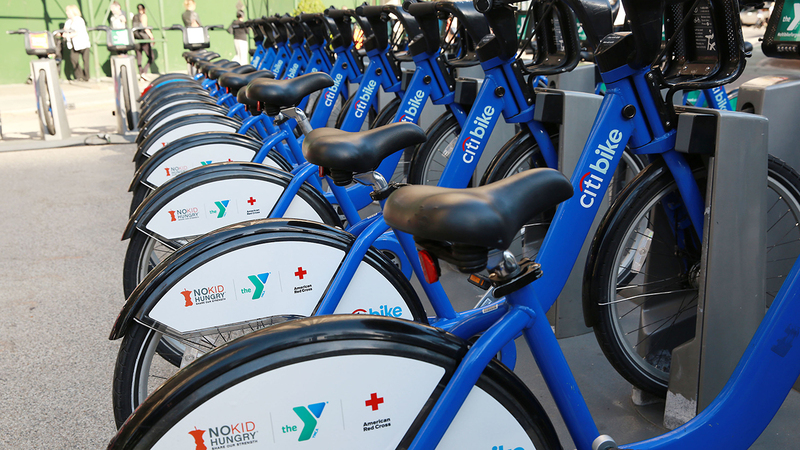 Other innovations will include a new Citi Bike pedal-assist "shuttle service". The expansion is aimed at helping the program meet increasing demand for bike share as well the expected surge in cycling created by the closure of the L train tunnel in April 2019. The shutdown will impact more than 400,000 daily L train riders, 225,000 of which travel between Manhattan and Brooklyn.